The many faces of Ethan! Love his little expressions. If you want to book a Milestones session, please click here and ask for a brochure. 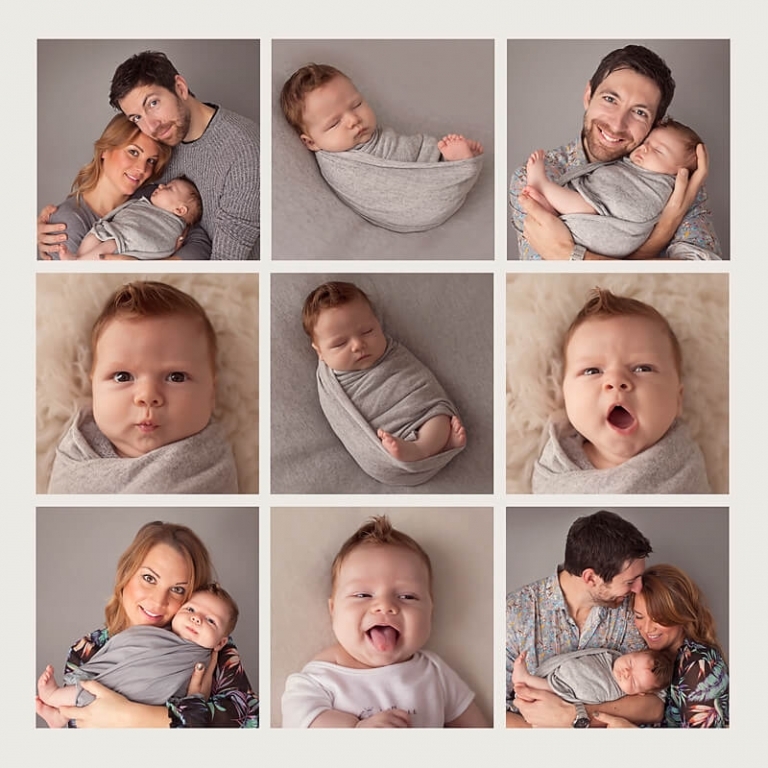 Some images from little Charlies Newborn session. Welcome to the world little man! 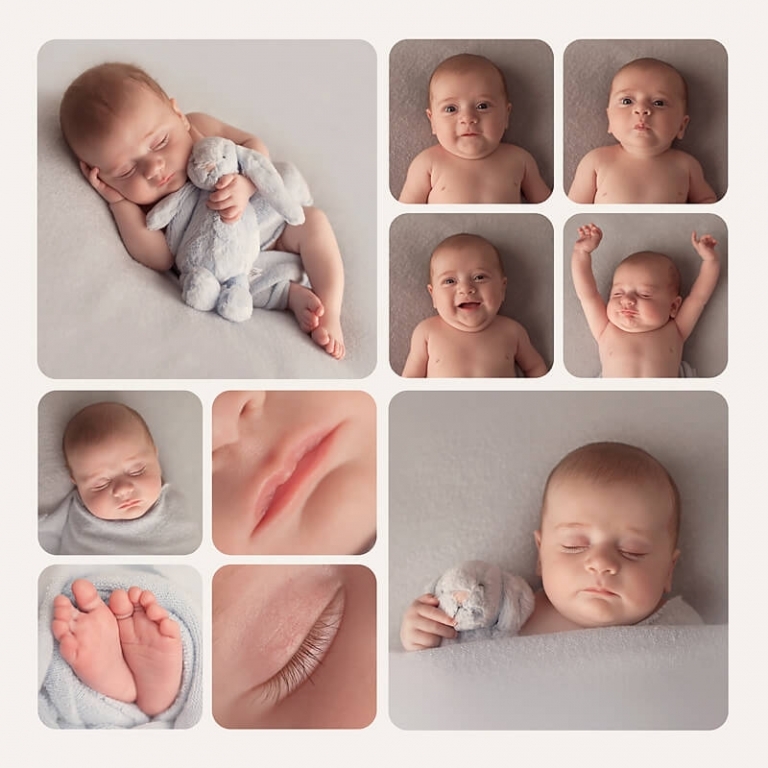 If you would like more info about my newborn sessions and to request a free brochure. Please click HERE. Here is my youngest son’s latest acting headshots. =) If you have a little actor or model in your family and want updates please ask for more information HERE.